We have two very exciting products on GroupGets! First is the self-balancing board. 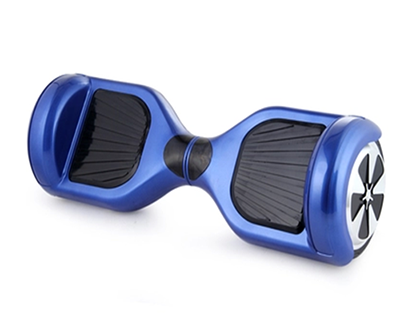 Also referred to as a hoverboard, even though it doesn’t hover, but it’s the closest product available on the market. Second is a fully electric motorcycle that rivals a Tesla in speed and endurance, enough said. Plus we have custom 3D printed items available to spruce up your flying machines. Learn more below. Make Marty McFly proud with this gyro balance, scooter’esque, faux hoverboard. These items are gaining popularity with celebrities using them to cruise around airports and everywhere in between. Our low group buy price of $299 retains a quality product and includes FREE SHIPPING in the U.S. with four color options. A fully electric motorcycle that’s 1/5 the cost of a Tesla? Yes please. Imagine instant torque and power from a standstill without the need to stop at a gas station. 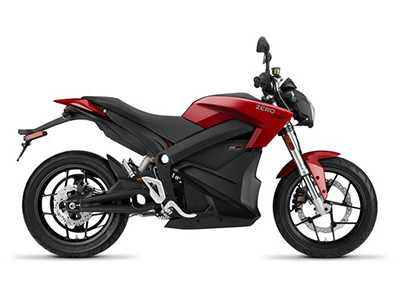 The 2015 Zero SR 12.5 has a rare group buy-in with $800 of store credit at Hollywood Electrics. 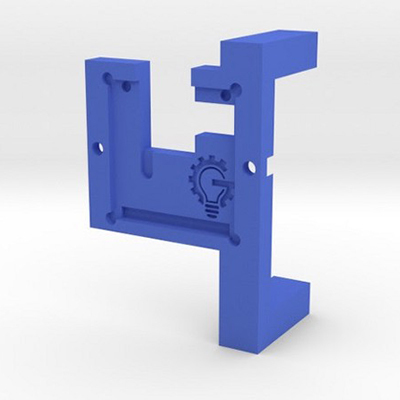 Our custom DroneThermal 3D mounts are now available on Shapeways! Now you can attach your DroneThermal FLIR Lepton Breakout board to a DJI Zenmuse H3–2D while still being able to use your GoPro as well. 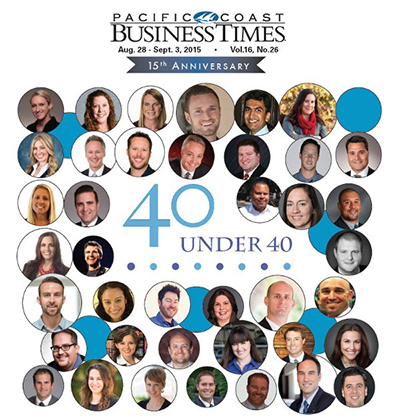 GroupGets CEO Ron Justin was recently named in this year’s class of 40 Under 40 regional business leaders by the Pacific Coast Business Times! Congrats Ron, the GroupGets Team is happy your hard work and entrepreneurial leadership is being recognized. GroupGets will be attending the InterDrone Conference in Las Vegas from September 9–11. Connect with us on Twitter to meet up and talk shop. Learn more about the event here. 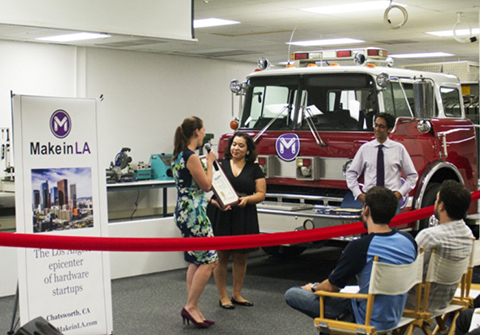 A few weeks ago the GroupGets Team attended the Make in LA Hardware Accelerator Launch. Make in LA is a new epicenter of hardware startups in Los Angeles. A lot of awesome makers and hackers in one space! 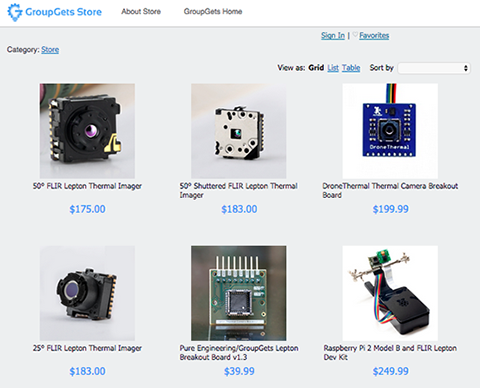 GroupGets now has a dedicated page just for FLIR Leptons. Everything you need to know about Leptons and the custom built accessories we offer is available in one click. 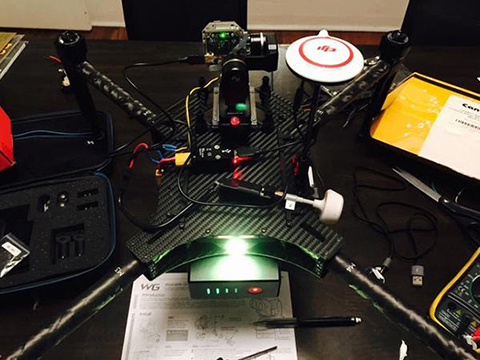 We’re working closely with SkyFire Drones to put together some new and exciting products. Stay tuned for updates. Check out this awesome drone flip by GroupGets Team member Matt. Not to brag, but this is awesome. We have two group buys that are fully funded! The NVSU233A U365 High Power UV-LED campaign and the Hamamatsu C12666MA MEMS u-Spectrometer are ready to go. Hurry and join now to get these items quickly. With the GroupGets Store you can get popular items without waiting for a completed group buy. From Leptons to breakout boards, they’re ready to ship ASAP. Don’t forget to follow us on Facebook or Twitter for the latest #GroupGets updates. Stay informed with our helpful blog posts and connect with us on LinkedIn! Start your own group buy for anything and you can get $$$ back. Read more about our Group Gets Incentive Program. Don’t forget to share your experience and review GroupGets. Hit us up with any questions or tips, or swing by our new SB Hackerspace office.